Construction is almost complete on the $15 million 50th Jubilee project at Marist College Canberra in the suburb of Pearce. The project recognises the 50 years that Marist College Canberra has been in operation in the ACT and consists of a new building for TAS/Arts, Accommodation and Sports Amenities, as well as refurbishment of the existing Chapel and a new car park. 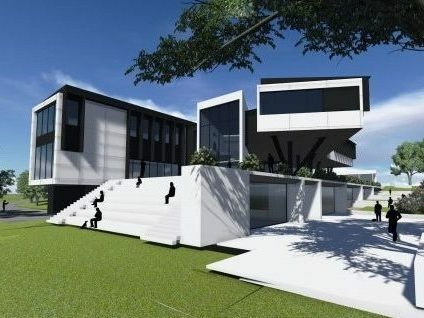 This is the first project for Project Coordination with Marist College Canberra and will be a significant addition to the Company’s education portfolio.